SAN DIEGO — On Feb. 1, Karl Strauss Brewing Company kicked off a month long celebration of 30 years pioneering craft beer with an impressive line-up of limited release beers, an epic party and retro merchandise. At the center of the festivities was a city declaration naming on Feb. 2— the anniversary date of KARL opening for business— an official Day in History by Mayor Kevin Faulconer and the city of San Diego. The declaration was made official by a proclamation from the Mayor’s office announced on Saturday, Feb. 2 at KARL’s Tasting Room & Beer Garden in Pacific Beach during the brewery’s anniversary party. “I applaud Karl Strauss Brewing Company for advancing the art of brewing in San Diego and around the world, and congratulate them for 30 years of achievement and success,” stated Council member Chris Cate, City of San Diego. 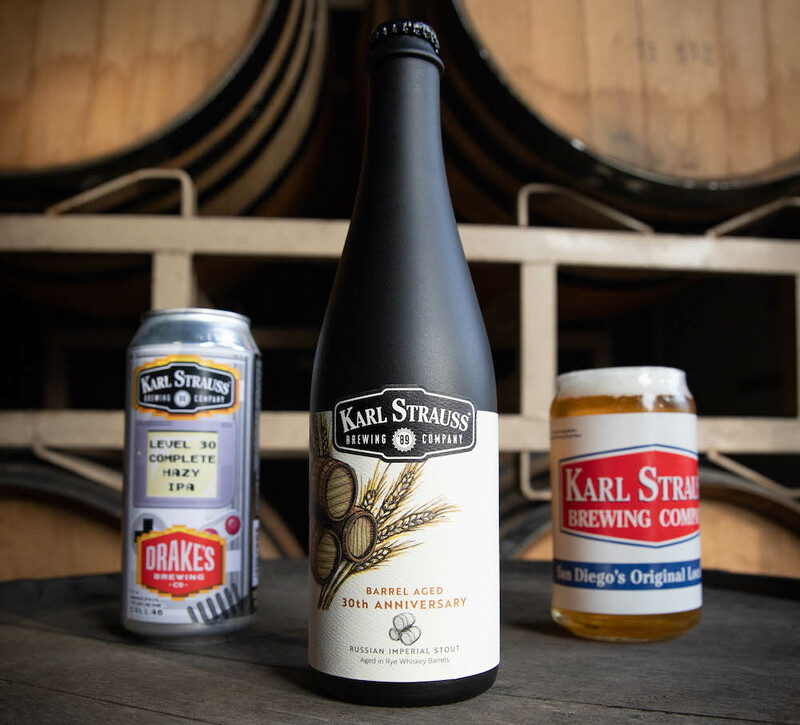 Part of KARL’s month long celebration includes releasing a barrel aged Imperial Stout, a collaboration beer with Drake’s Brewing Company and a series of throwback beers from their 1989 beer recipe book. The 30th Anniversary Barrel Aged Imperial Stout was aged in rye whiskey barrels for twelve months and is graced with rich aromas and flavors of chocolate, toffee and espresso tied together by a warm, lingering finish. This big and boozy beer comes in at 14.4 percent ABV and will be available in draft and 500ml bottles across California. 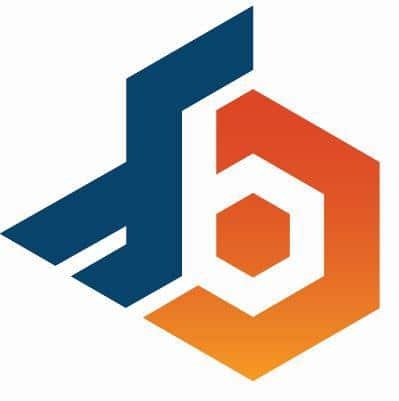 The collaboration beer release with Drake’s Brewing Company is a hazy IPA brewed with Simcoe, Cascade, Mosaic and Amarillo hops. The beer is aptly named “Level 30 Complete,” honoring the fact that both breweries turn 30 years young in 2019. This juicy IPA will be available in draft and 16 oz. cans across California. Small batches of four throwback KARL beers will also be released at the company’s Brewpubs and Tasting room each Thursday night in February. These beers will feature their original beer names and recipes which were pulled from KARL’s 1989 recipe book. On Feb. 2 at KARL’s Tasting Room & Beer Garden in Pacific Beach, the brewery threw their annual anniversary party, Changing of the Barrels. Event attendees got unlimited tasters of 30 different beers, a tantalizing spread of food pairings, commemorative glassware, a limited edition hand-bottled 500ml of the 30th Anniversary Imperial Stout and a chance to taste the 31st Anniversary beer before it spends a year in barrels. All month, beer drinkers can get retro merchandise including glassware and T-shirts showcasing KARL’s old school graphics. To learn more about KARL’s 30th celebration plans, visit karlstrauss.com. Karl Strauss Brewing Company has been proudly independent since 1989, pioneering the craft beer scene with innovative beer releases like Aurora Hoppyalis IPA, Queen of Tarts Dark Sour and Boat Shoes Hazy IPA. The brewery has won 110 medals since 2009 and was honored with the “Mid-Size Brewing Company of the Year” award at the Great American Beer Festival in 2016. For more information, visit karlstrauss.com.